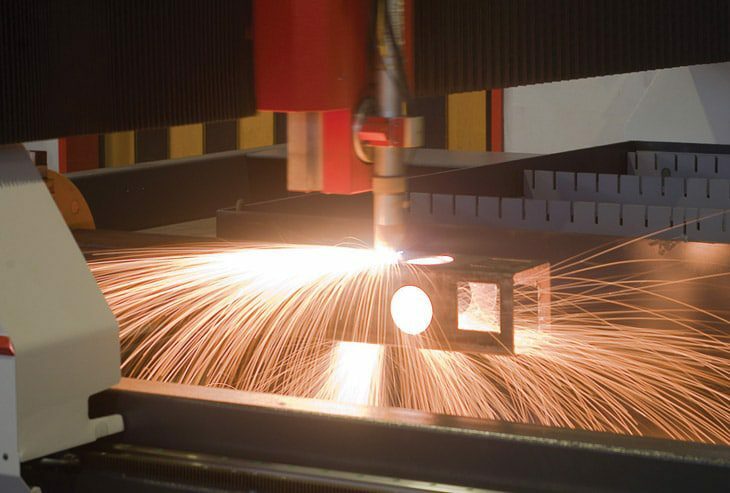 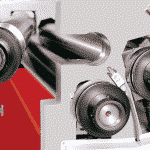 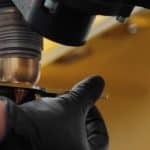 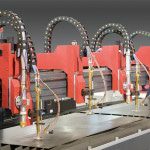 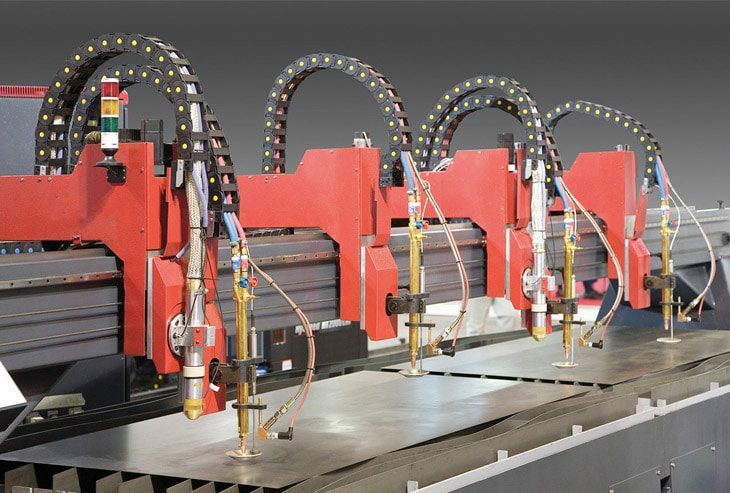 The Morgan Rushworth HDPX Range of Hyperformance High Definition XD CNC metal cutting plasma offers a virtually dross free cutting of profiles in mild steel, stainless steel and aluminium sheet and plate material. 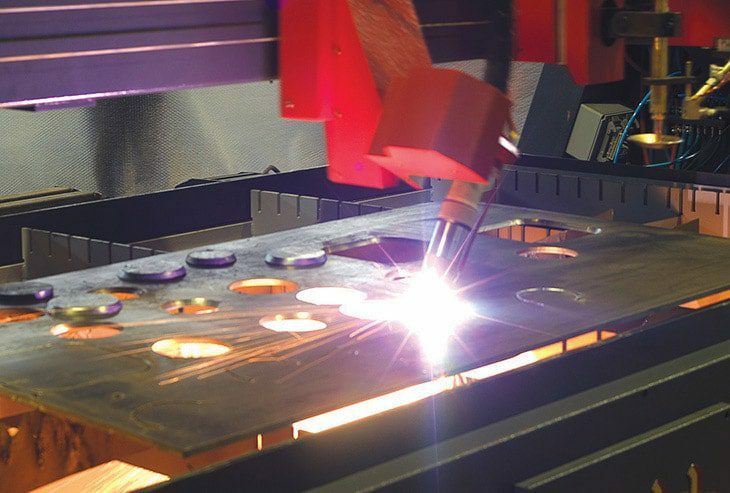 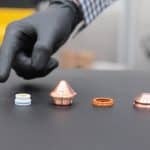 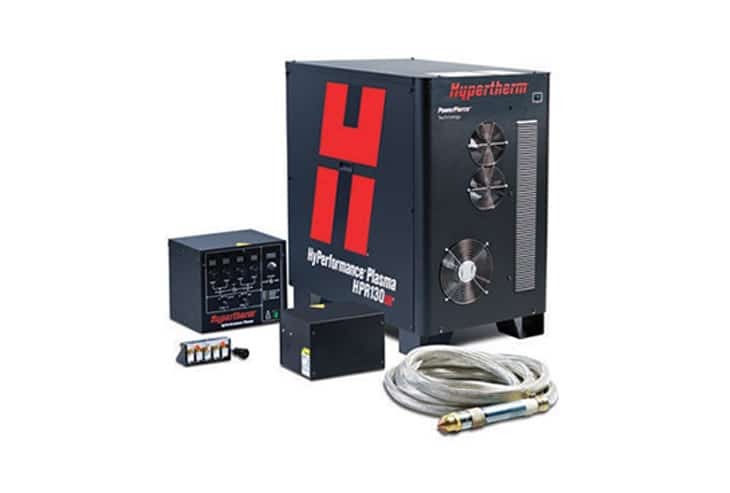 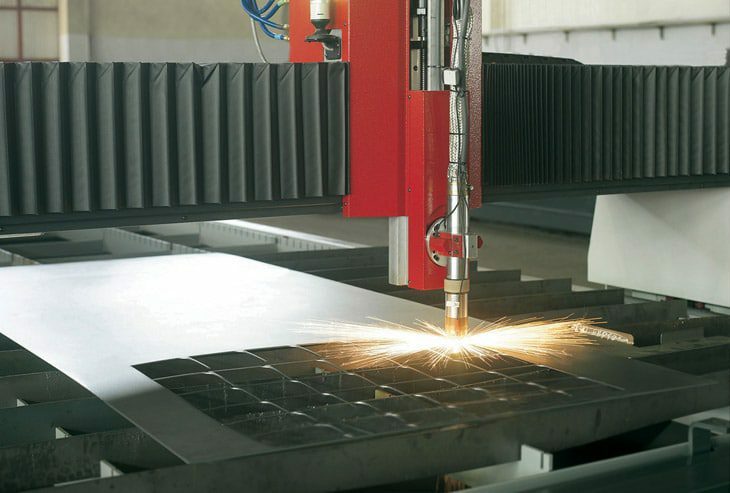 The advanced Hypertherm Hyperformance plasma unit with highly effective cutting capacities comes as standard equipment on the HDPX machine and ensure fast production and high quality finished component parts. 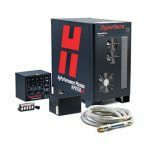 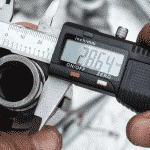 The Hypertherm MicroEDGE CNC controller can accept drawings in DXF and DWG file format from a disk, CD, via the USB port or through an ethernet connection. 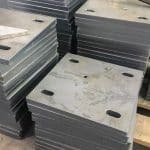 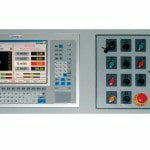 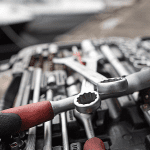 Alternatively standard shapes that have been preloaded can be edited and are dimensioned as required with the keypad control and visualised on the LCD screen. 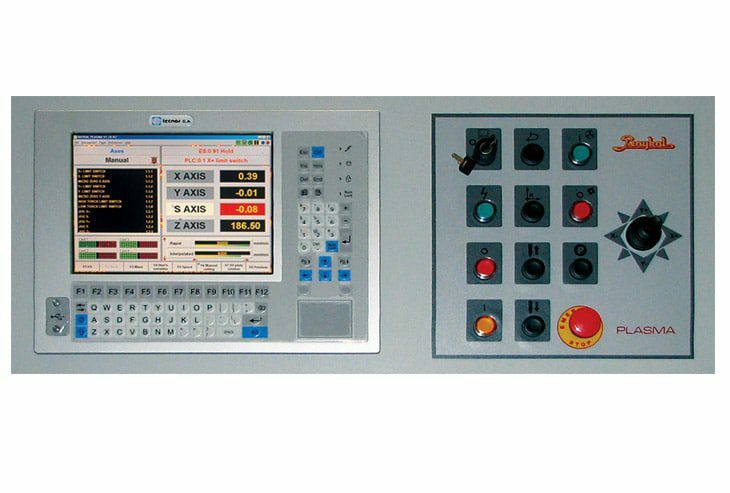 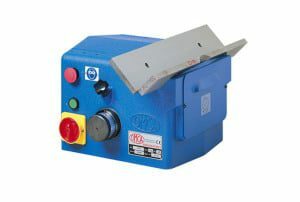 This plasma machine requires an extraction/filtration system, which can be supplied as optional equipment, or alternatively the machine can be connected to a new or existing factory ducted system. 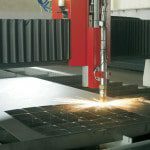 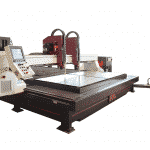 Please can you send me a quote and/or call me to discuss the Morgan Rushworth HDPX Range of High Definition CNC Metal Cutting Plasma in more detail. 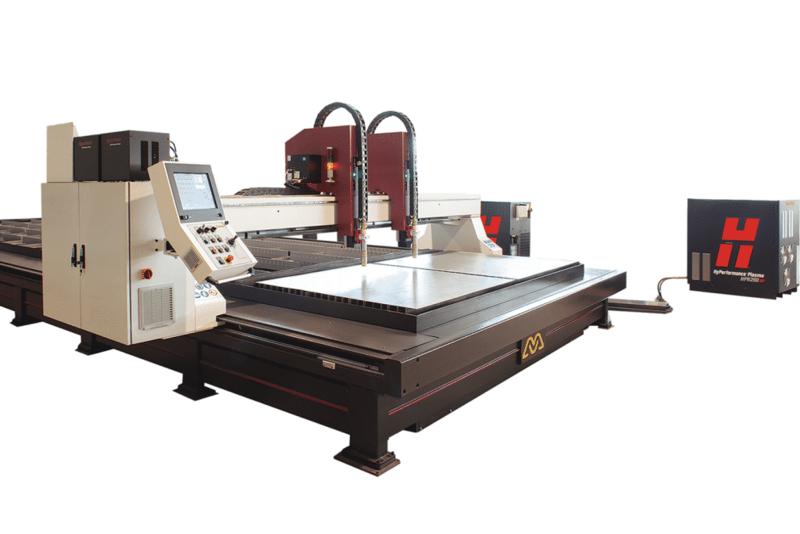 The Table Size can range from 1500 x 3000mm – 6000 x 36000mm depending on your requirements. 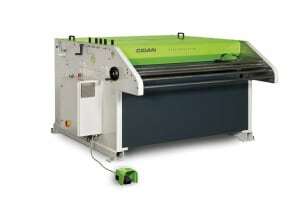 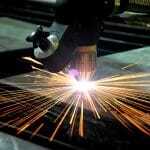 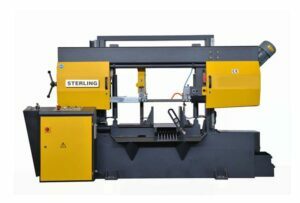 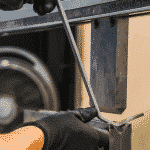 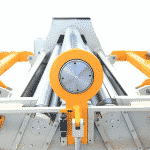 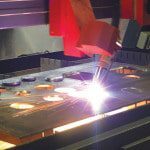 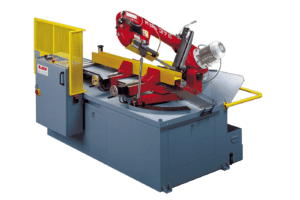 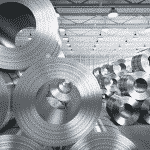 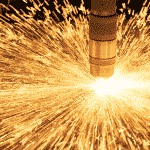 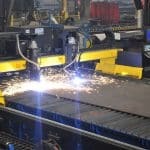 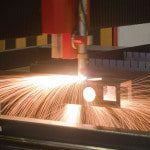 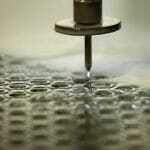 Could your business benefit from an Ajan metal cutting Plasma?